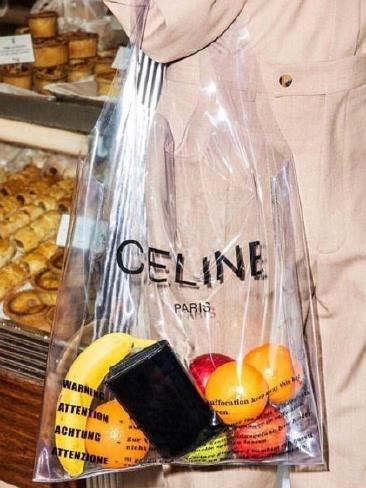 FASHION designers are cashing in on the chaos at the cash register and urging shoppers to glam up their groceries with stylish plastic bags - priced at up to $2050. 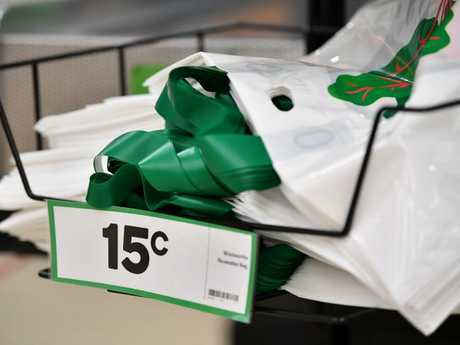 Luxury labels may have seen a gap in the market after retail ­giants Coles and Woolworths bungled their bans on single-use plastic bags, then flip-flopped on whether to charge 15c for their ­reusable replacements. Branded bags made of thick plastic have hit the market. They are much the same as standard reusable supermarket bags - only fancier. And more expensive. 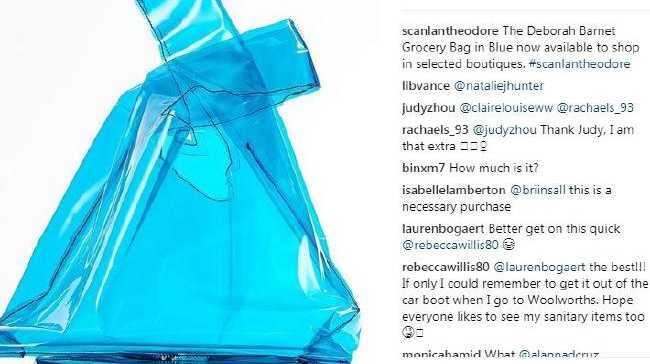 On Instagram yesterday, Scanlan Theodore plugged its clear vinyl "Deborah Barnet Grocery Bag", available in charcoal or blue, for $350 - more than the $237 average most households spend on food every week. Reaction on social media was mixed. "I'd make a joke but this is just … stupid," one user wrote. Another said: "This is ridiculous and I'd give my left t. to have it." 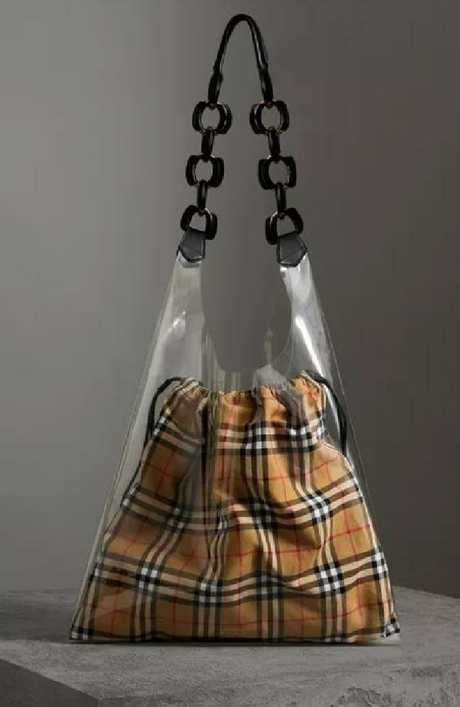 Burberry has also jumped on the bag-wagon, offering a "Medium Plastic Shopper with Vintage Check Pouch" for a jaw-dropping $2050. 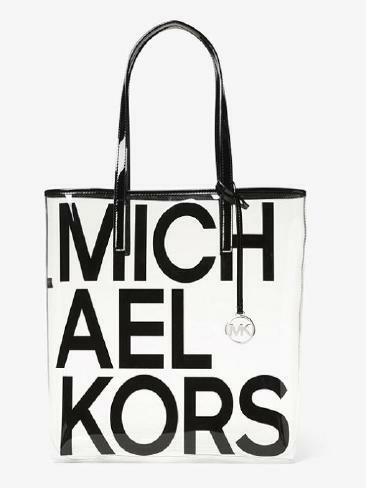 Michael Kors and Celine were other labels selling high-priced plastic bags. 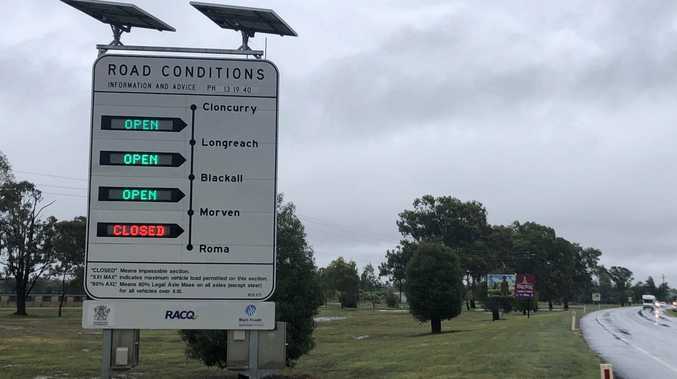 Sydney University marketing expert Dr Rohan Miller said the new trend promoted an unhealthy reliance on plastic. "There's no reason we can't use different materials," he said.